Last month, Kobian, the Singapore based owners of Mercury introduced another new tablet, the Mercury mTab7. 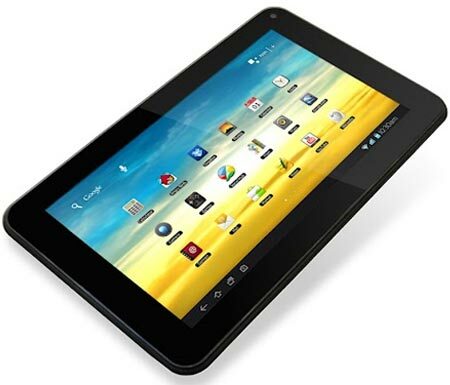 Priced at Rs 6,499, it is giving stiff competition to the other low cost Tablets in the market like the Funbook series. Lets have a look at what it has to offer.Like the previous models in the mTab series, this one too features an Android based platform of 4.0 Ice Cream Sandwich. A 1.2 GHz Cortex A8 processor gives it a fair amount of processing speed and will allow users to access most applications and games with ease as it also supports Adobe Flash Player 11. The battery though at 2300 mAh is bit of a let down as it won’t last for long trips and will need charging every few hours to give optimum performance. Apart from this, the device comes equipped with almost all standard features in a low cost tablet and according to Ms Sushmita Das, Country Manager for Kobian, the mTab7’s sleek design and light weight bring the customer ease of portability. The mTab7 however, does not come with any pre-loaded apps but these can be easily downloaded from the Google Play Store. The device is now nearly a month old and has received a varied response from customer across the country. In order to further penetrate the market in India, Mercury will have to pull out all stops and introduce other features like SIM facility which is a big hit with the Indian Masses. 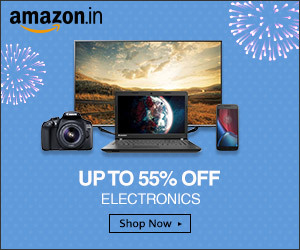 The device is on sale on most of the online retail stores and can be found for as low as Rs 5,999 too.